Strength, Courage, Royalty, and Protector…..The Lion, “King of the Beasts” has its place in our Architectural World. Strength, Courage, Royalty, and Protector…..The Lion, “King of the Jungle” has its place in Architectural World. Painted or Stained CLASSIC ARCHITECTURE remains timeless! You can be the Interior Designer creating CUSTOM Designs without the CUSTOM price….just think Freestyle Designs! The new age of Architectural Ornamentation through Innovation and Cleverness! Classic applied detailed ceilings have been around for centuries. 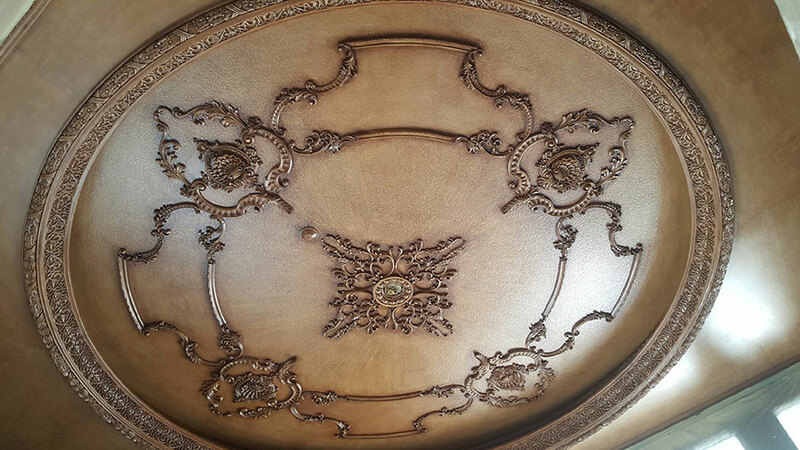 These beautiful ceilings traditionally were made using compo. Compo is an age old clay based material with an adhesive added to the blend. Once the compo is steamed the adhesive is released and is ready to install. 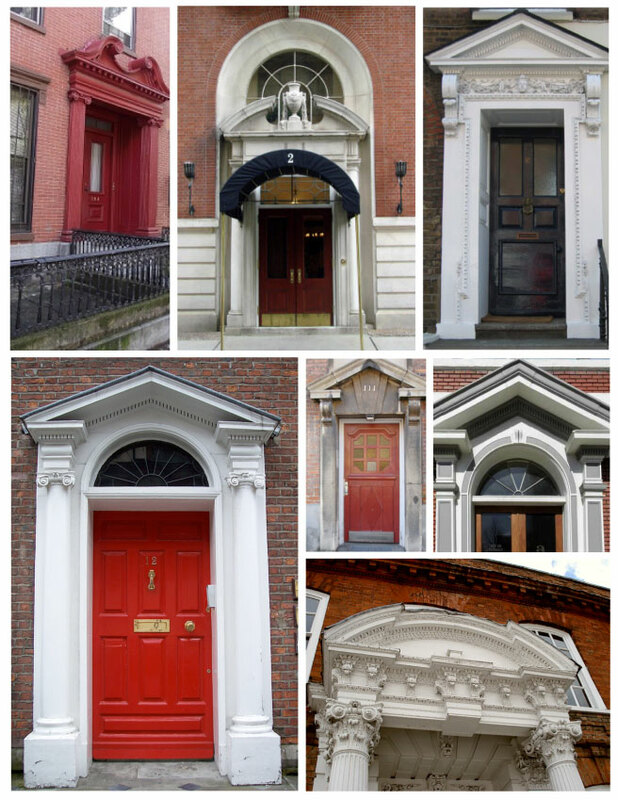 Historical Pediments have an added flair for today’s Architecture! Add some History to your home using easy to install Pediments to change your facade to get the WOW factor! 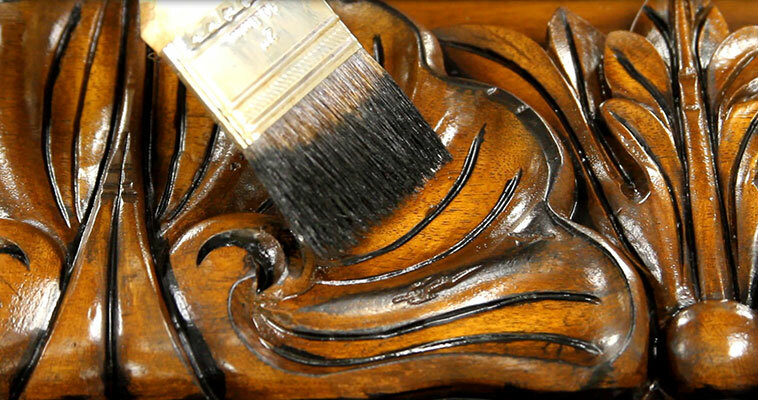 Distressing, Antique and Dry Brushing for the Old World look! 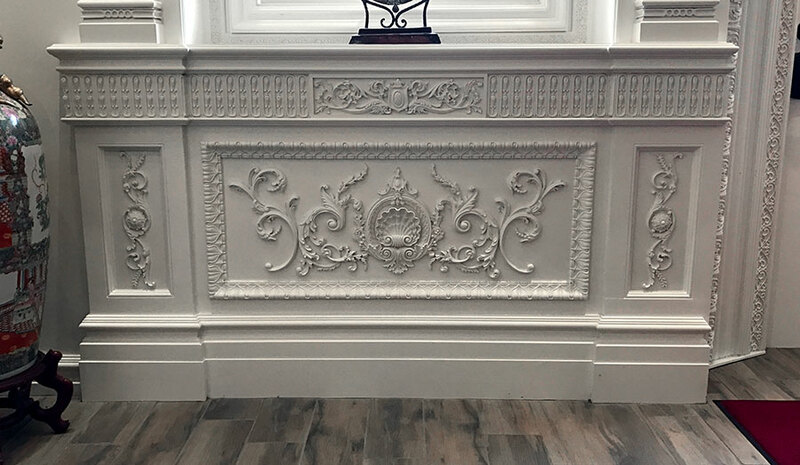 How can you make this new cabinet “LOOK OLD”? 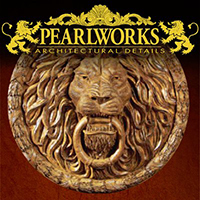 Pearlworks is the expert in Old World Architectural Ornamentation and achieving the antique look on any furniture piece. Get that Old World Look Using these Finishing Techniques! Pearlworks has spent endless time perfecting this Old World Look! We are bringing this to you to make all your projects look good! A great cabinet can look bad if the finish isn’t just right! We are here to make it easy for you. 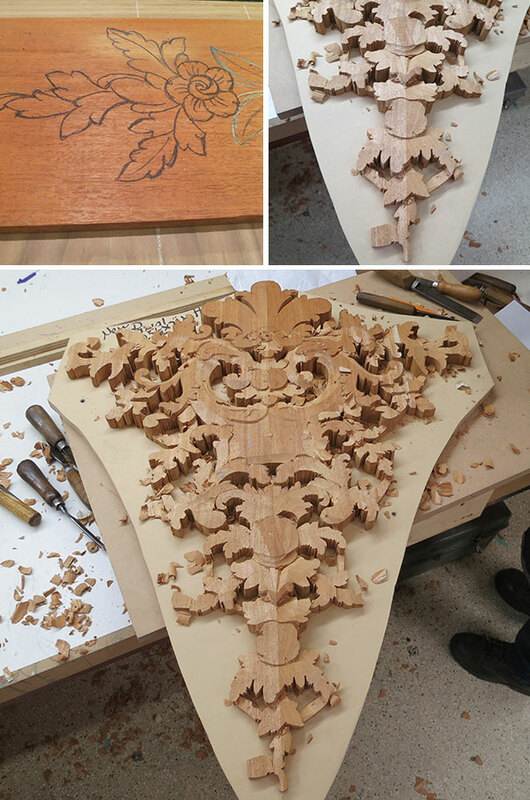 We recommend practicing these steps on any architectural ornamentation pieces before you jump right in and start on your project. 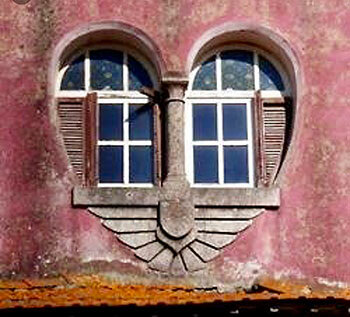 A Heart in Historical Architecture is often compared to a Keystone which locks all the stones into position, allowing the arch or vault to bear weight! Just because you have been doing something the same way for 30 years doesn’t make it right. The woodworking industry has evolved with better tools and techniques to take us into the future! The train stops here….How to solve the resin cracking problem! How to Work with Resin….it’s EASIER than you think! With Fall upon us, many will start their honey do projects! We offer some easy tips to working with resin ornamentation. The incredible details that Pearlworks has to offer, starts with wood! Hand Carved pieces like hundreds of years ago. The process still AMAZES us and we do this every day!